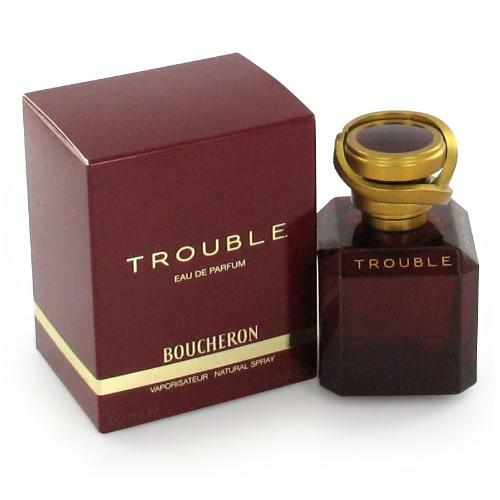 Trouble by Boucheron 1.6 oz / 50 ml Eau De Parfum spray for women. 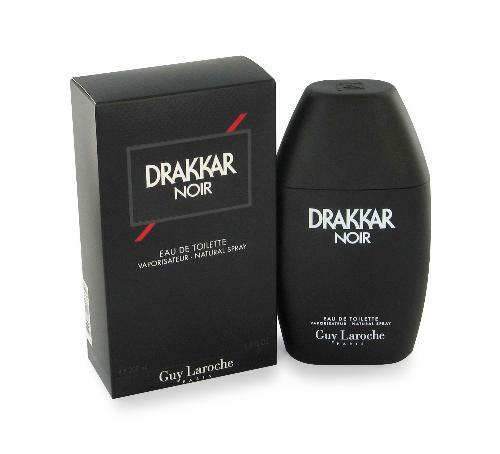 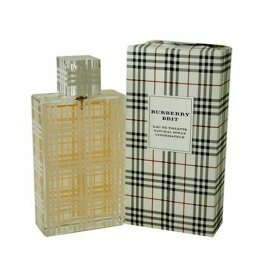 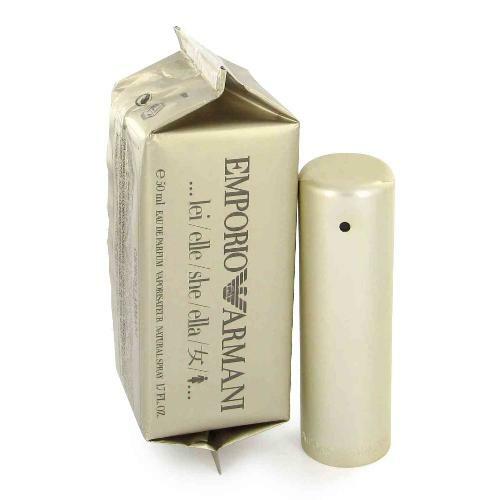 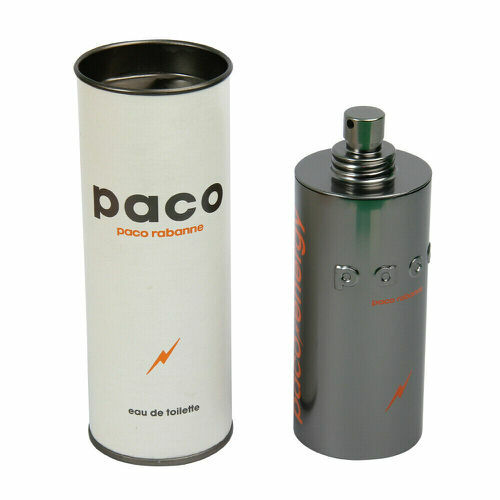 This scent possesses a blend of Citron, Foxglove, Jasmine Sambac, Amber, Blue Cedar, and Vanilla. 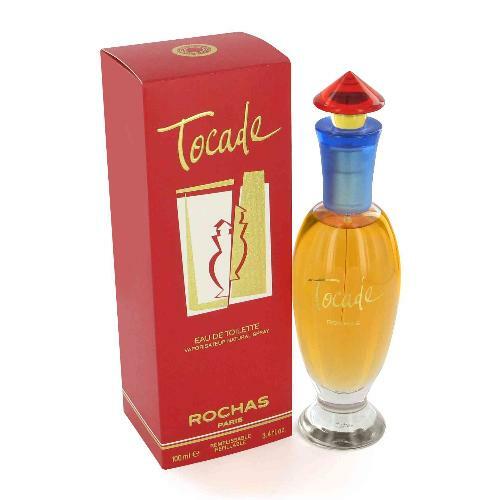 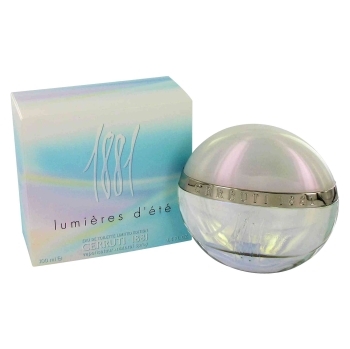 Notify me when "Trouble by Boucheron 1.6 oz EDP for Women" is re-stocked.